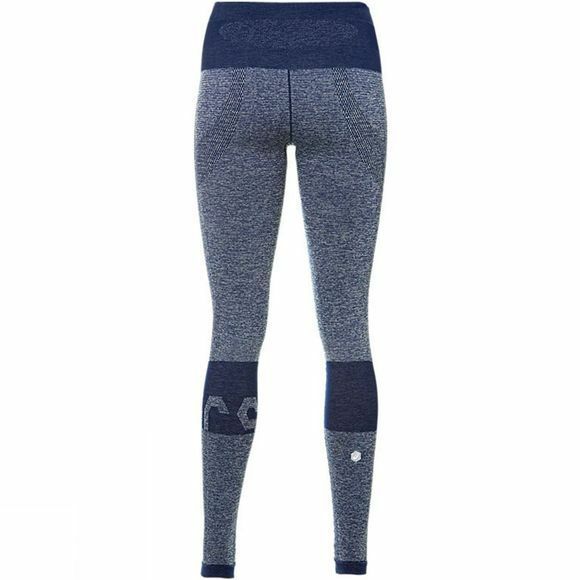 Get a sleek silhouette and freedom of movement in these full-length training tights for women, versatile and functional enough for gym training sessions or outdoor workouts. ASICS MotionDry Technology wicks sweat away from your skin as you train and works together with the seamless construction for ultimate comfort. The high waistband creates a flattering, flattening silhouette that’s designed for extra support and a body-conscious fit – no awkward tucks or fold. 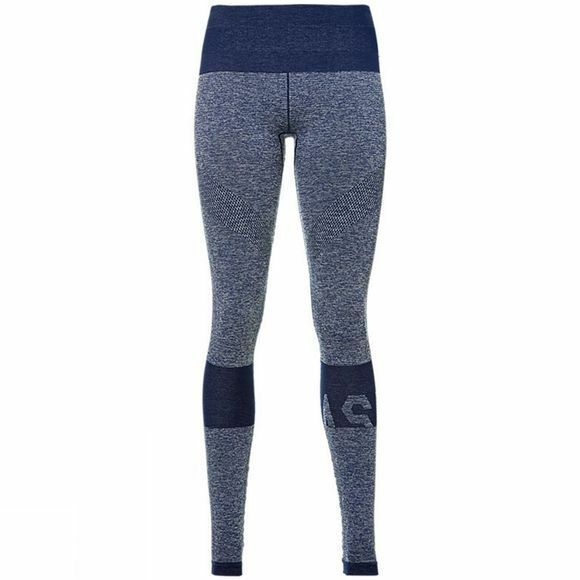 The longer length makes them great for outdoor training in cooler climates, and they pair well with other items in the ASICS training range. A must for all fitness fanatics.